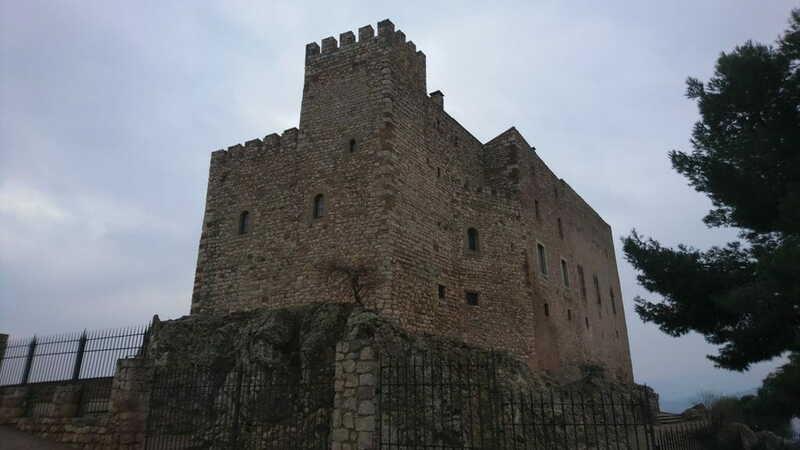 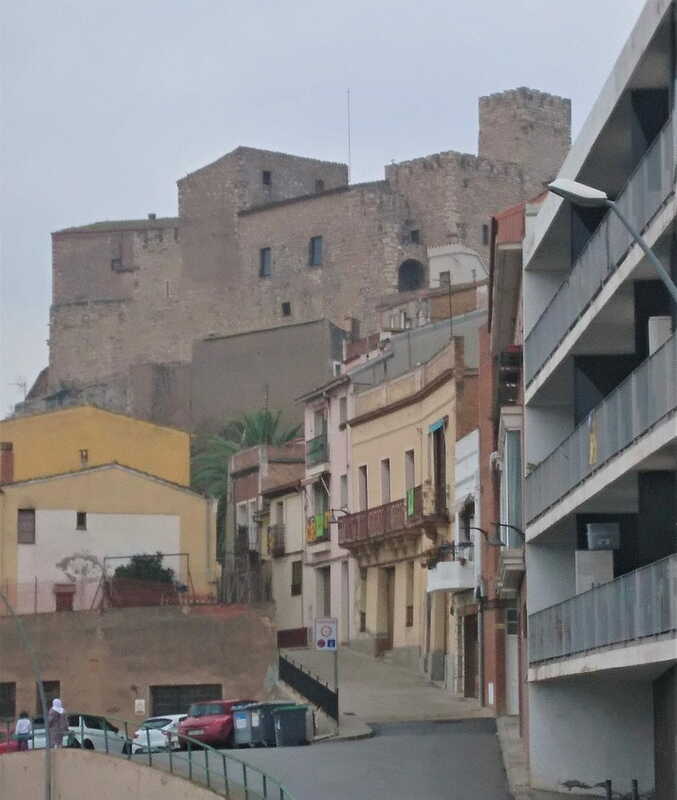 At the beginning of February 2018, Fortià Arquitectes have presented a proposal for the competition organized by the Diputació de Barcelona for the drafting of the Special Plan for the Protection of Heritage and the catalog of architectural, historical and environmental assets of the Papiol (Baix Empordà). 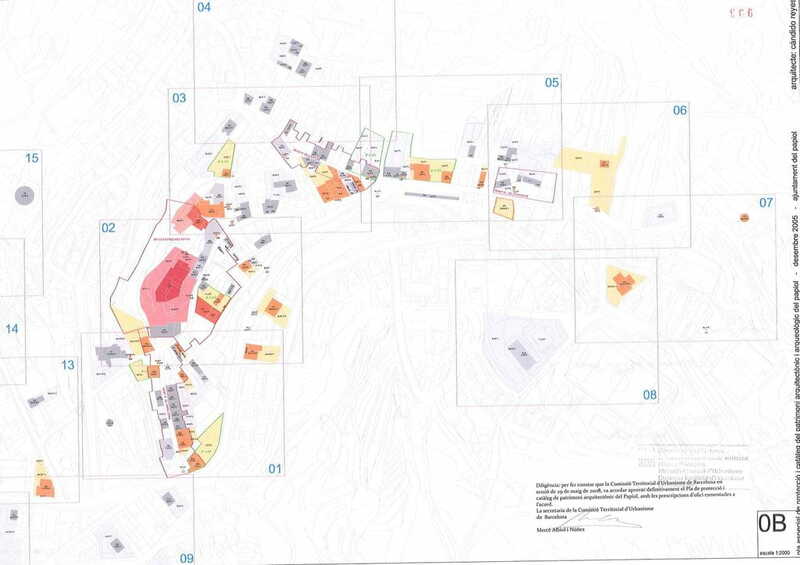 A technical proposal on the contents, procedures and methodologies of work has been developed. 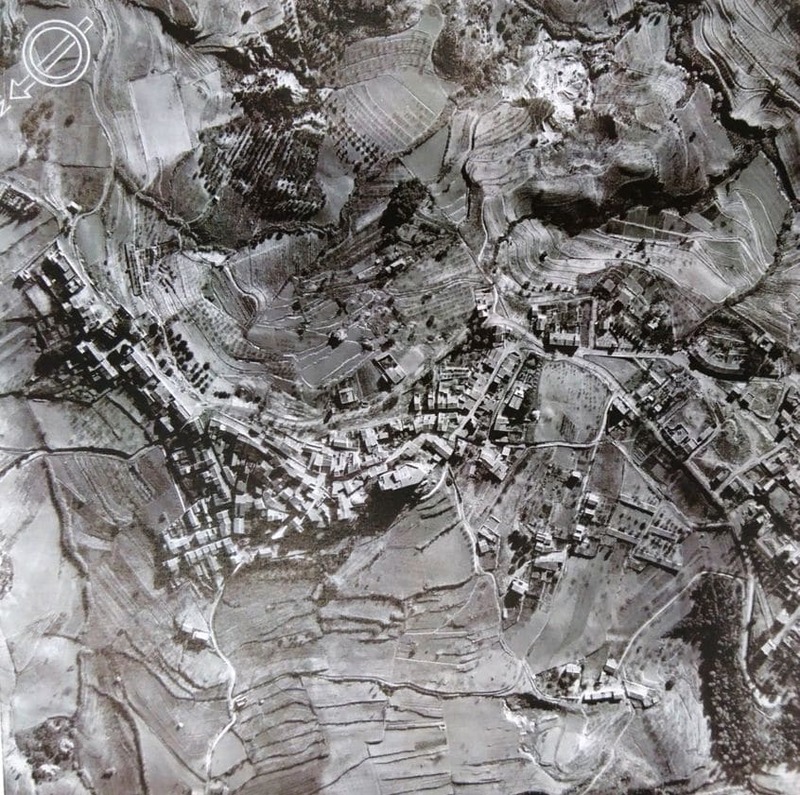 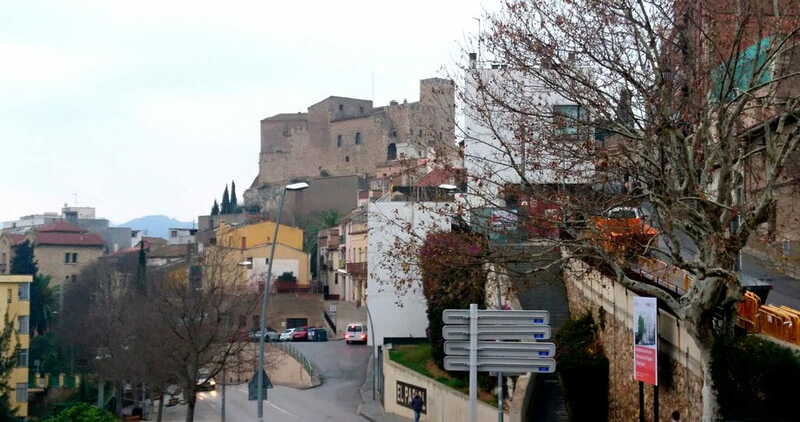 Likewise, a proposal for the operation and organization of the writing team, which is composed by Josep Maria Fortià as the team's director, Joan Solà, as an expert in environmental assessment, Rosa Maria Gil as a historian of art specialized in history of architecture, Elisa Hernandez as archeologist and Pere Ylla lawyer expert in town planning.